Overcast with rain showers at times. High 46F. Winds WSW at 5 to 10 mph. 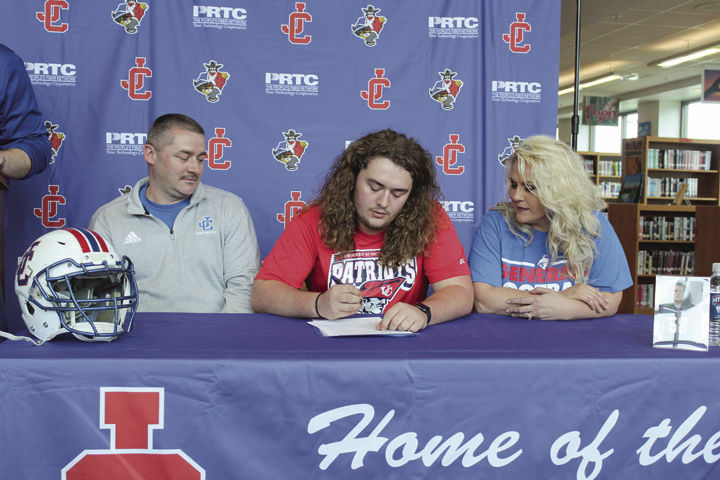 Chance of rain 50%..
Reagan and his parents were joined by his brother Jayden, his sister Paisley and Coach Dalton and Coach Utz to celebrate his accomplishment!! 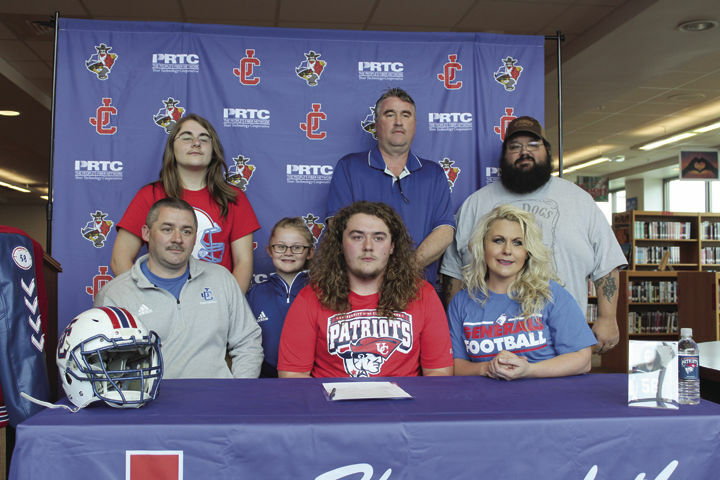 JCHS Senior Reagan Bowman signed with the University of the Cumberlands to play football for the Patriots. Bowman is undecided on a major. His friends and family (including parents Preston and Nina and siblings Jayden and Paisley) gathered in the library with coaches to wish him the best of luck. Bowan’s character and work ethic means that U of C has got an extraordinary young man! !